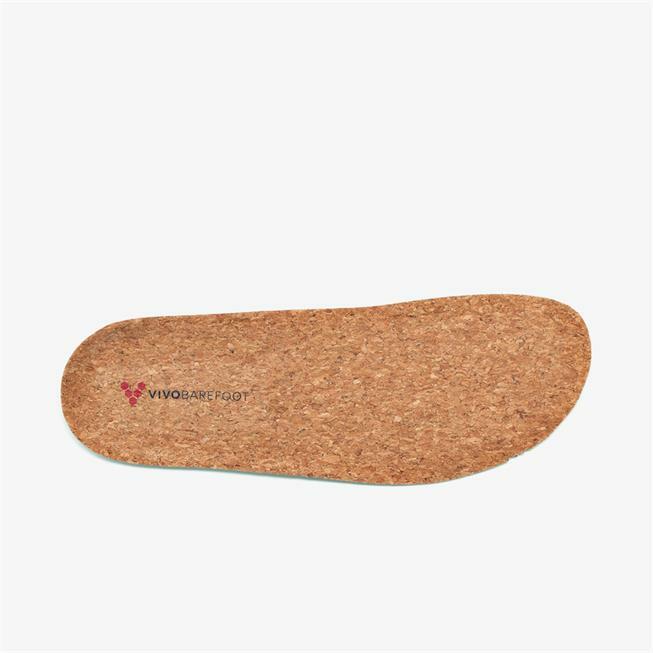 I like this insole better than the black insole because it desalt seem to creep back in my Motus shoe toward the heel like the 3MM insole does. it gives a bit of cushioning and seems to keep my feet from sweating on hot days. I think I'll get them for my other Vivo shoes.